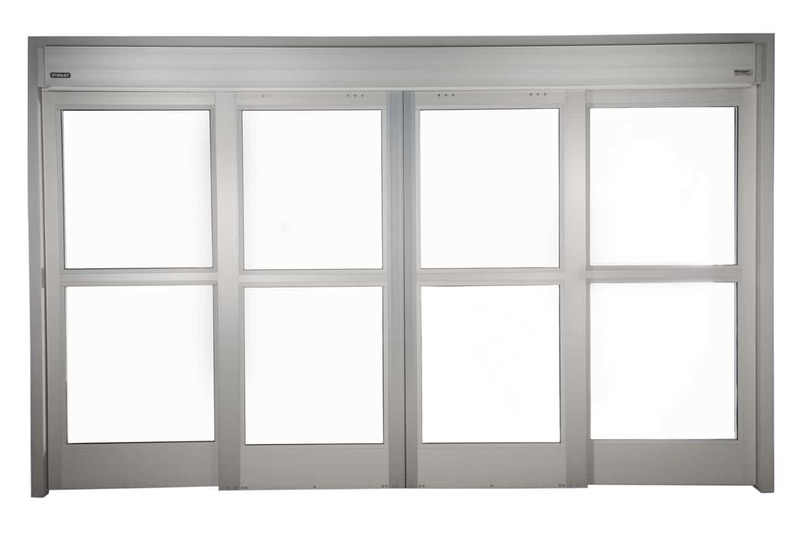 Though it is impossible to create 100% bullet proof doors, Insulgard offers complete Bullet Block protective door systems for corporate offices, financial institutions, retail spaces and more to provide highly effective protection. 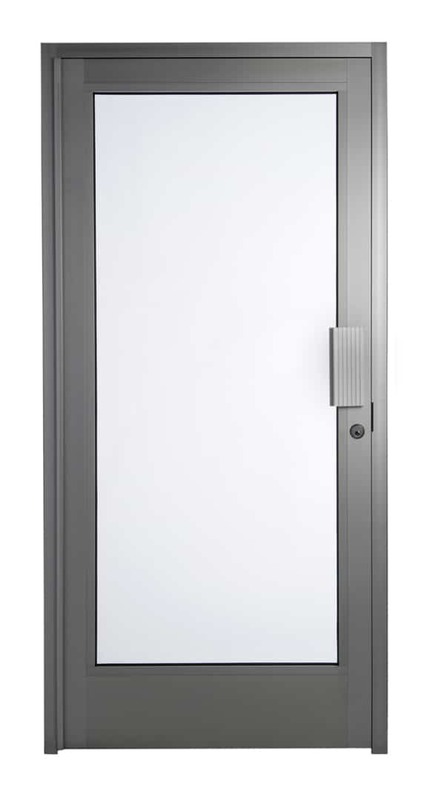 We design and manufacture a wide range of bullet resistant door systems, crafted with attractive materials to complement the look and feel of your building. 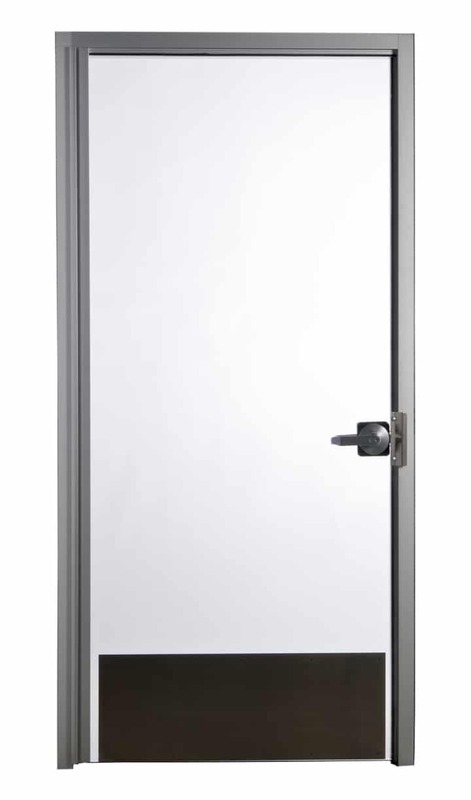 Insulgard™ brings customers aluminum, wood, polymer or metal door systems customized to the exact bullet resistant specifications that you need. 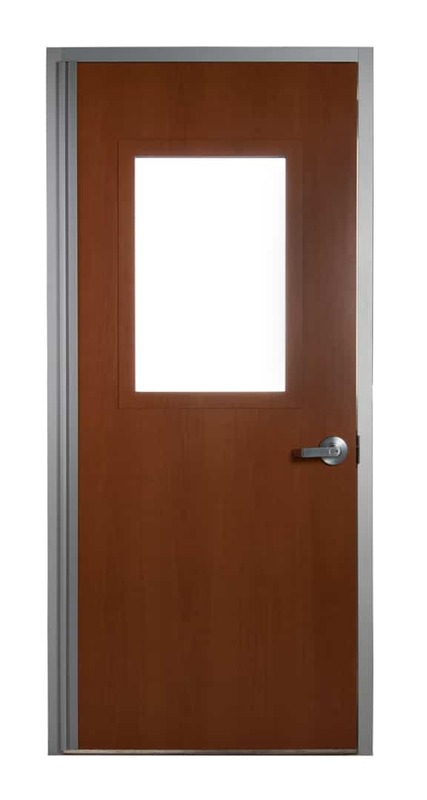 Your Bullet Block doors can be customized according to both your aesthetic and security requirements. 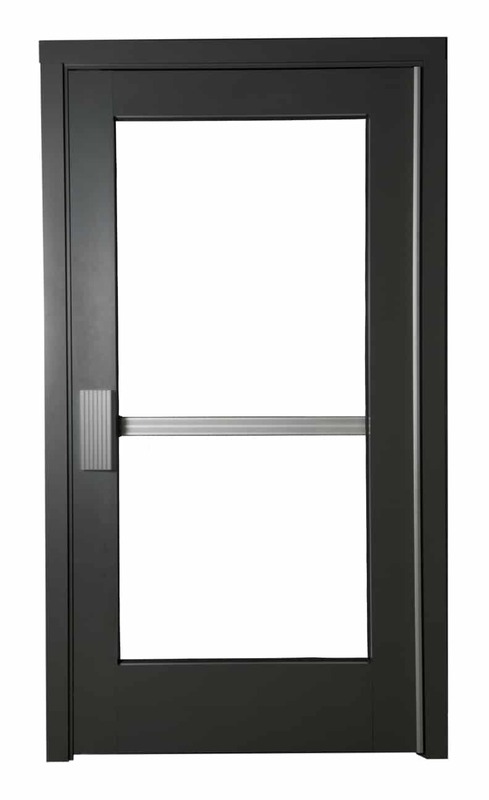 Whether you require an attractive entrance door with windows, or simply need a solid, high-security door, we can design the ideal system.